Deadpool Kidnaps Fred Savage Trailer: Once Upon a Deadpool! Once Upon a Deadpool – Fred Savage, Deadpool (Ryan Reynolds) – Photo courtesy of 20th Century Fox. A kinder, gentler Deadpool is coming to theaters for Christmas. Well, somewhat kinder and gentler – he did kidnap Fred Savage (see trailer below) for the PG-13 version of Deadpool 2 (with new scenes to balance out the lost R-rated stuph). Once Upon a Deadpool will be in theaters on December 12th. FX Orders Third Season of Atlanta! FX has renewed half-hour drama Atlanta for a third season. Everybody Gotta Eat Trailer: Altlanta Robbin’ Season! Atlanta: Season Two is dubbed Atlanta Robbin’ Season. Check out the new trailer below. Atlanta Robbin’ Season premieres on March 1st (FX, 10/9C). Donald Glover’s FX Pilot Atlanta Casts Leads, Begins Production! Donald Glover’s FX pilot, Atlanta, begins production this month after having cast its leads. The series stars Glover – who wrote the pilot – as Earnest ‘Earn Marks, who once left Atlanta but returned, dreams gone, to work an unglamorous job to get by. When his cousin Alfred becomes the city’s new top rapper, he sees a chance to get back in the game by becoming Alfred’s manager. Brian Tyree Henry will play Alfred Miles; Lakeith Lee Stanfield will play Darius – Alfred’s musical collaborator and right-hand man, and Zazie Beetz will play the pragmatic Van – whose relationship with Earn is complicated because of their daughter. 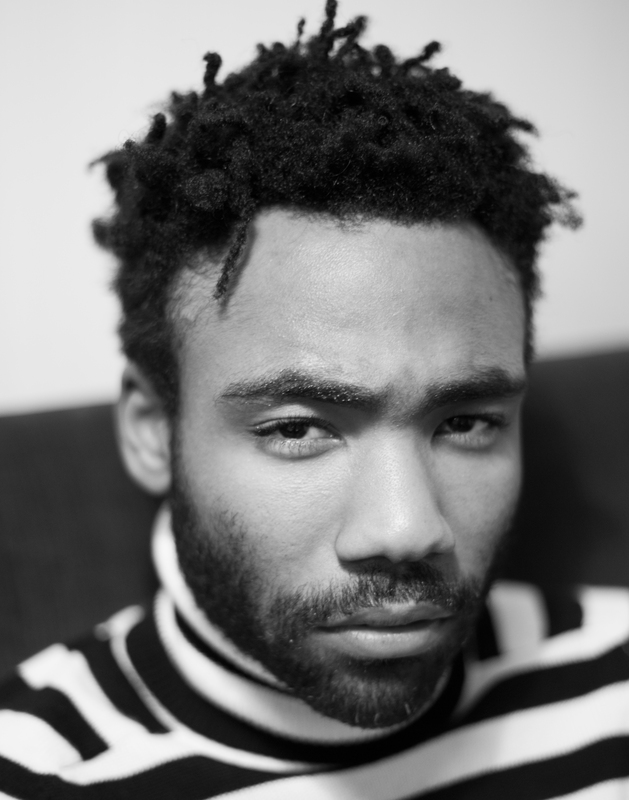 The pilot is being directed by Hiro Murai – who is best known for directing videos for Glover’s Childish Gambino: Sober, Chet Faker: Gold and Earl Sweatshirt: Chum.